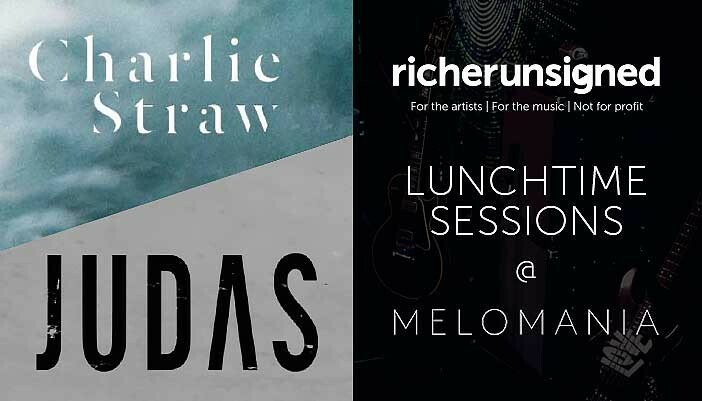 We kicked off our first ‘Richer Unsigned Sessions’ at Cambridge Audio‘s brand new venue Melomania with two bands from the February playlist curated by The Great Escape Festival. We also asked them to put their own twist on a classic cocktail at the Melomania bar. “It’s hard to believe this four piece band have been together just over two years. They are generating a large following of fans who like me knows there is something special about this group of lads. The power and energy they bring to the stage seem effortless . Guitar, drums, bass, and vocals reminiscence of Kings, Red Hot, and a bit of Biscuit to dunk in your tea.